The rumor mill for the Galaxy S9 and the S9+ is ramping up as the rumored launch of Samsung’s 2018 smartphones approaches. By now, you might have heard that the phones will be iterative improvements over their predecessors; that they’ll be available in black, gold, blue and purple colors; that they might have a higher screen-to-body ratio than the S8 and S8+; and that they might not have an in-display fingerprint sensor. Their specifications aren’t much of a mystery anymore, thanks to intrepid journalist Evan Blass’s well-placed source. And we know it’s unlikely that they’ll be shown off at CES 2018, despite earlier rumors to the contrary. 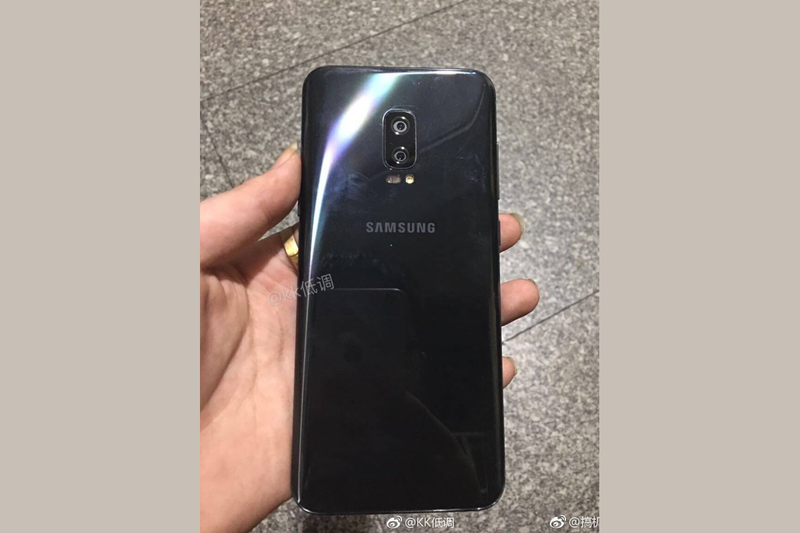 Now, a report in The Korea Herald suggests that the iris scanner of the Galaxy S9 will be improved to better recognize users’ eyes. By enhancing the iris scanner, which verifies users’ identity by scanning and storing unique iris patterns, Samsung’s reportedly hoping to solidify its lead in biometric verification technology for banking transactions. To recap, Samsung first introduced the iris scanner in the ill-fated Galaxy Note 7. The scanner was then brought to the Galaxy S8 and S8+.ecure. The Korea Herald quotes its sources as saying that “the Galaxy S9’s iris scanner will have an improved camera lens and functions to make it better [at recognizing] the eyes of users.” It goes on to quote the source as saying that the iris camera’s resolution will be improved to 3MP — up from the 2MP of the Galaxy S8 and Galaxy Note 8 — to capture clearer images. The scanner’s said to recognize users’ irises even when they wear eyeglasses, move their eyeballs, or attempt to scan their irises in extremely dark or bright environments, and the response time’s said to be faster than one second. The Korea Herald‘s report adds that alongside hardware improvements, Samsung is also developing software to that’ll recognize users’ irises with a greater degree of accuracy. Moreover, it’s reportedly targeting the budget phone market, with the aim to accelerate the pace of mobile banking by ubiquitizing biometrics. “[The] iris scanner is the safest biometric authentication [among iris, fingerprint, and face recognition,] and we will continue to improve the system for upcoming smartphones for safer banking transactions,” a Samsung spokesperson told The Korea Herald. The Korea Herald notes that Samsung has been accelerating the use of its biometric authentication hardware into banking and financial services. For example, Samsung Pay — Samsung’s mobile payment service, which uses both NFC and MST — can be authenticated through both iris and fingerprint verification. Finally, The Korea Herald’s report notes that some consumers are still concerned about the integrity of biometrics. There’s reason to be: The Galaxy S8’s iris scanner was recently fooled by German hackers with dummy eyes. It remains to be seen if Samsung follows through with its plans, but in our view, it;d great if the company could improve on the Galaxy S8’s biometrics in a big way.